The rules are to post 3 quotes over 3 days and nominate 3 bloggers each time to carry on with the challenge. Optional EXTRA: Wildcard nomination – if you’re reading this and would like to nominate yourself, please feel free: reblog or link to this post creating a pingback and away you go, enjoy! 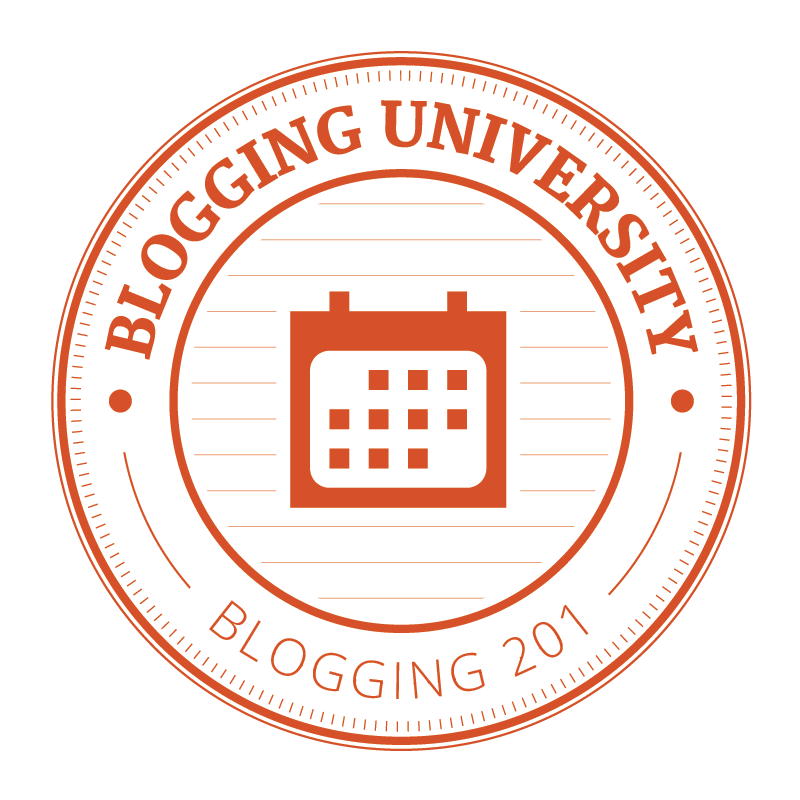 It seems such a long time since last February’s Blogging201 and Writing101(Poetry)- and wonderful to find so many classmates blogs still active and inspirational. One of the great things about doing these challenge posts is having a handy reminder link to hand, so maybe it won’t be so long next time but see you again soon 🙂 Happy New Year! Today is J.R.R.Tolkien’s birthday – he was born in 1892 (died 2nd September 1973). 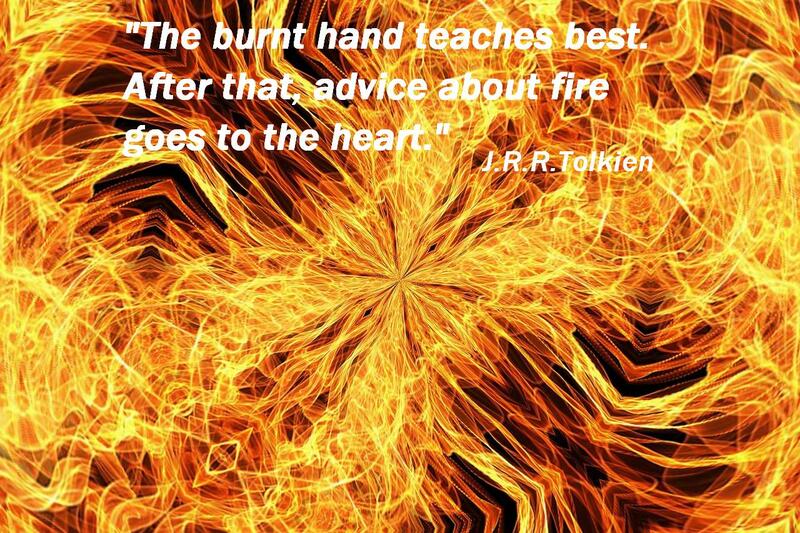 You can find oodles of quotes and more about Tolkien at goodreads.com. Again, with thanks to Ann at Grubbsncritters for tagging me to do this challenge… I ‘met’ Ann during Blogging201 in February last year and all my nominees are also co-learners from that way-back-when class 🙂 Happy New Year all! Below are three more quotes from Stephen Hawking, the first being the quote I originally saved to use for this challenge. However, today, I decided to choose a different quote (applied to the pic above), selected for tying nicely to my theme of my nominator’s post. I found Stephen Hawking quotes at goodreads, the quotes research site recommended during November2015-Writing101. Stephen Hawking is an exceptional thinker, an inspirational author and an amazing person. He will be reaching his seventy-fourth birthday on January 8th (born 1942) – having been diagnosed with motor neurone disease in 1963 aged twenty-one and given two years to live, his journey is an incredible one. Visit Stephen Hawking’s official website here. or read more about him on wiki.